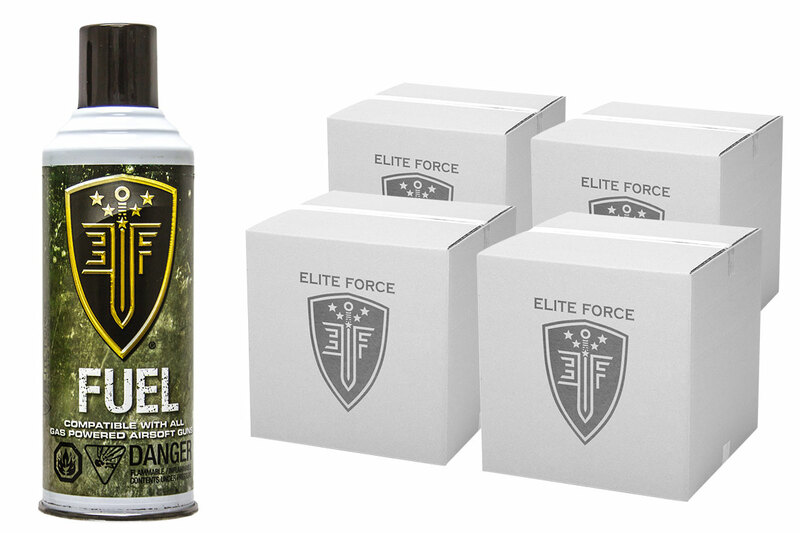 Green Gas is a required component for all airsoft gas pistols, gas rifles, and gas sub machine guns. Green gas have two main purposes: to act as a propellant for the BB, and to fuel thea blow back system. Silicone oil is mixed with this compressed gas, which helps lubricate your airsoft gas gun's seals during operation. Properly lubricated seals will help increase the lifespan of your gas gun, and minimize any failures out on the field. Output Pressure: 115 +/- PSI at 70 Degrees Fahrenheit.